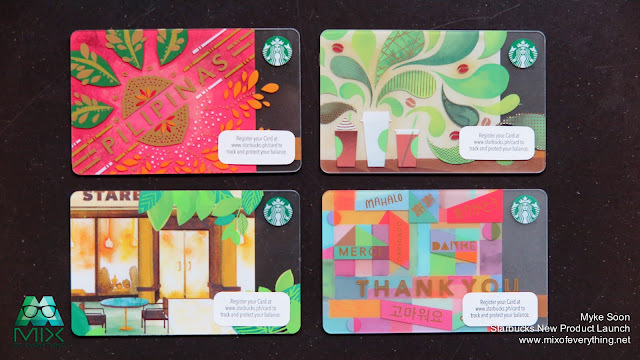 Starbucks Cards Rewards - Hello! Welcome to my blog! 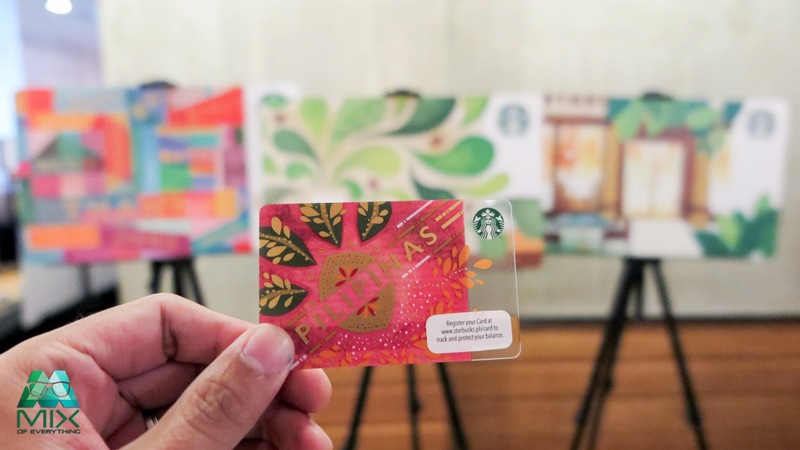 My Starbucks Rewards is Starbucks' loyalty program that will reward members in meaningful and exciting ways Beginning July 28, 2015, customers with Starbucks Cards will continue to enjoy their current rewards plus new choices and benefits.  Any Grande handcrafted beverage with up to two (2) add-ons for every 12 Beverage Stars. Starbucks Reserve® brewed coffee may now be redeemed with 12 Beverage Stars.  Any 250g bag of whole bean coffee for every 10 Whole Bean Stars. Starbucks Reserve® whole bean coffee may now be redeemed with 10 Whole Bean Stars.  Any 12-pack Starbucks VIA® Ready Brew, 5-pack Starbucks VIA® Iced Coffee, or 4-pack Starbucks VIA® Latte for every 10 Starbucks VIA® Stars.  One-time complimentary Grande handcrafted beverage with up to two (2) add-ons. Starbucks Reserve® brewed coffee may now be redeemed as registration drink.  Yearly complimentary slice of cake with a purchase of any handcrafted beverage on their birthday.  Exclusive offers on items that they enjoy when they opt in to receive notifications from Starbucks Philippines.  Special invites to events or early access to new products. Account using a Visa or MasterCard Credit or Debit Card. This feature will be available within the following months. Stay tuned for more details. Check out their new Starbucks Card designs here.